One of our family tradition is "Pizza & Movie" on Thursday night. 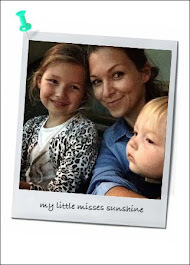 We start around 6pm with the girls and make the most of our family evening at home together. It's tradition we got into over a year ago and it's a great way to start the weekend. We all have our little treats like popcorn and candy or well deserve glass (or two) of wine for mama and papa. The whole family love pizza!!!! We have tried loads of different pizza delivery. Last week we gave a go to FreedomPizza, a healthier and honest pizza option. Multigrain crust, all natural herb-infused sauce, all-natural cheese, hormone free chicken and organic produce in mind: it's food is designed to be better for you. When Halloween season comes our Thursday night get little spooky as we like to pick movies with the holiday theme in mind. Great way to scare up some excitement with these kid-friendly Halloween movies. Whether they’re scary, funny, or just a bit nostalgic, these flicks are sure to get you in the spirit this Halloween… Here's some of our favourite with some different age rank, to your discretion as every child is different and only you has a parents will know if its appropriate to your child. 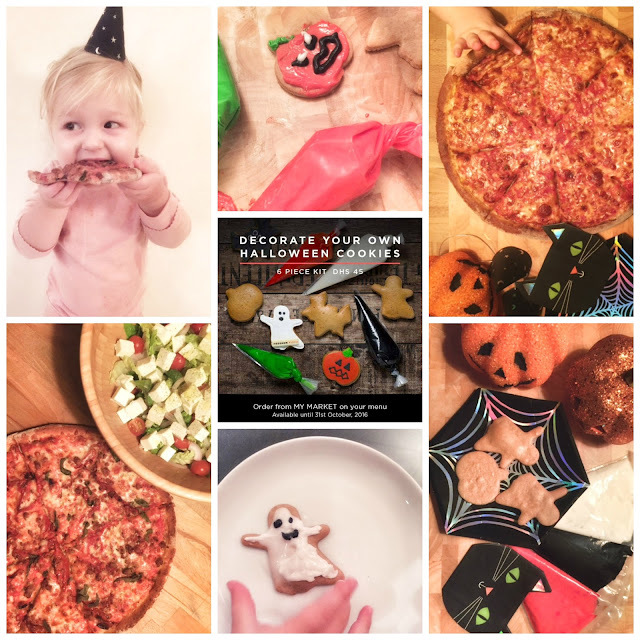 To complete your pizza order during Halloween week, add a set of 6 cookies to decorate. AED 45. It's fun and kids will love it. Happy Halloween!